Amahle is the “fashion” part of Marguerite’s ministry. It means “the beautiful ones” in the Zulu language. Marguerite has produced numerous fashion shows as that is the industry she worked in for many years and still loves doing it. She was a runway model for years and was crowned Miss Universe South Africa 1997 First Runner-Up. She also trained models during that time. She earned her International Diploma in Fashion and Beauty make up in 1999. She trained the models for this fashion show; people of different ages and size categories. She produced and also choreographed the fashion show. The music and clothing "fashion" and honoring to the models and audience. 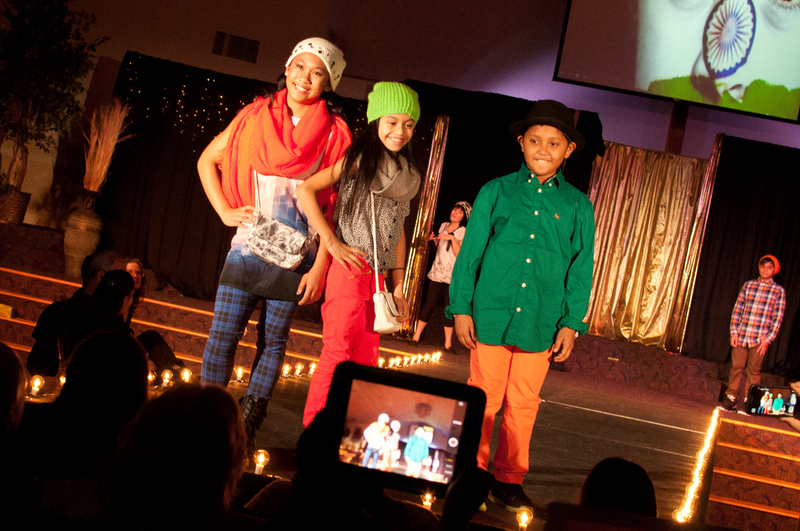 This fashion show raised funds for missions.